Nintendo finally revealed the official title at E3 2016. The Legend of Zelda: Breath of the Wild is the next Legend of Zelda. Nintendo has been experimenting with Zelda on Wii U since an early HD tech demo in 2011 when the console was first revealed. 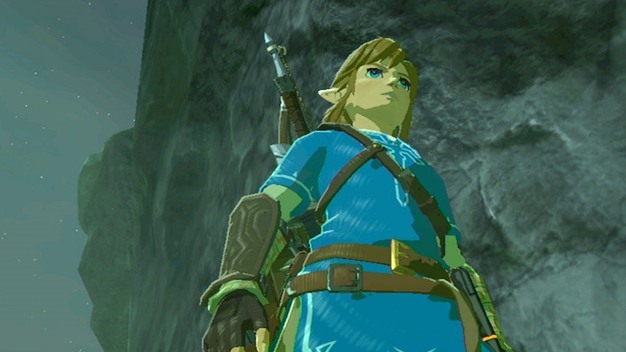 In early 2013, series producer Eiji Aonuma explained that Nintendo was “rethinking the conventions of Zelda,” and Zelda’s new visual style was revealed at E3 2014 along with a 2015 release date, followed by more gameplay footage shown at The Game Awards in late 2014. In March of last year, Nintendo said Zelda was “no longer targeted as a 2015 release,” and the game was not shown at E3 2015. A small amount of new footage was revealed alongside Twilight Princess HD in a November 2015 Nintendo Direct, and Nintendo most recently delayed Zelda to 2017 and confirmed it would launch simultaneously on Wii U and Nintendo’s mysterious new console, codenamed NX.